On May 4th, 1916, the executions of the leaders of the Easter Rising continued. Joseph Mary Plunkett, William (Willie) Pearse, Edward (Ned) Daly, and Michael O’Hanrahan were shot in the yard at Kilmainham Gaol in the early hours of the morning. Kathleen Lynn was an anomaly among women at the turn of the century in Ireland. She was extremely well educated, which was very rare for females at the time, and she was a doctor – not a nurse – which was an incredibly unusual profession for a woman of that era. She faced discrimination and difficulty in the field for many years due to her gender and it made her a strong suffragist and a very tough woman. On this day, 99 years ago, the fateful decision to execute the leaders of the 1916 Easter Rising in Ireland came to fruition. The men were taken from their cells and killed for their role in the uprising during Easter week. The signatories of the new Irish Proclamation had anticipated their deaths since before the Rising began – and while it’s probably not accurate to say they longed for them, they did know that their executions would galvanize many people in Ireland. The executions began on May 3rd and the last was three months later. By August 3rd when Roger Casement was hanged outside of Ireland’s borders, 16 men had been executed for their roles in the uprising. he signatories were shot in the yard at Kilmainham Gaol in Dublin. 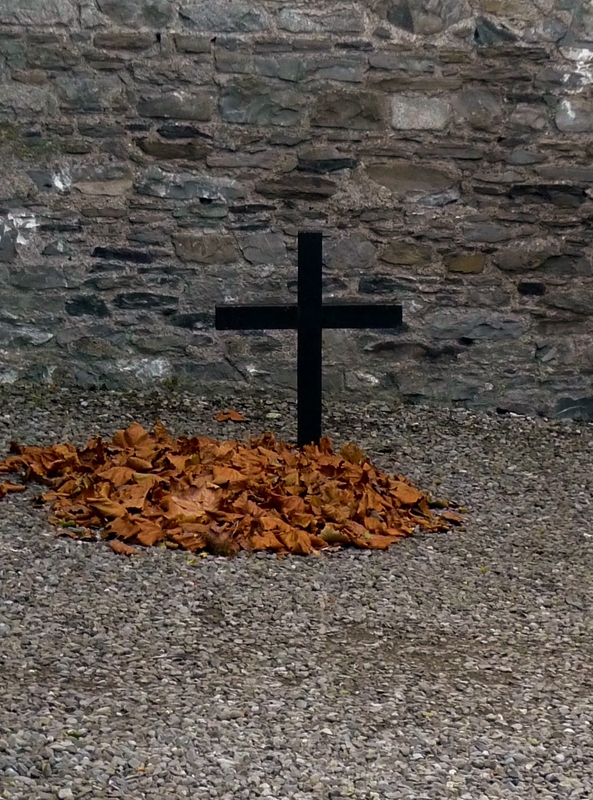 Today a cross marks the spot where they were killed and ironically, the Gaol now houses a museum dedicated to many Irish Nationalists and Republicans who were once killed or jailed there. It is a booming tourist destination. On this day in 1972 Ireland lost a valiant soldier in its continued quest for freedom. Mrs. Tom Clarke was how she preferred to be addressed in spite of being a staunch suffragist. She gave up her fight on September 29th at the ripe old age of 94, after living a life that would have sent anyone else to the grave much sooner.